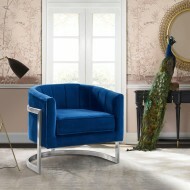 Lap of luxury. This smart looking rich brown leather club chair is great for home or office. 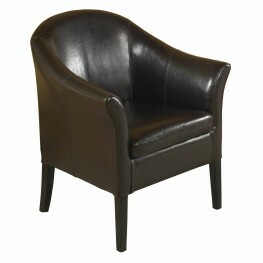 Comfort.. 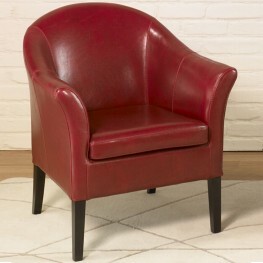 Lap of luxury. 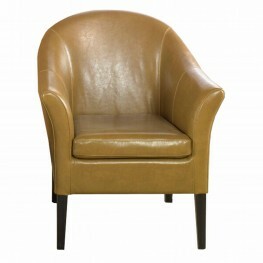 This smart looking camel leather club chair is great for home or office. 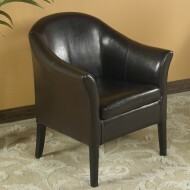 Comfortable .. 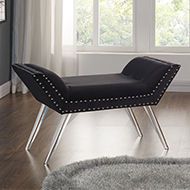 Lap of luxury. 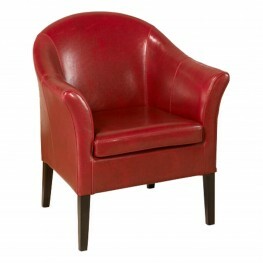 This smart looking antique red leather club chair is great for home or office. 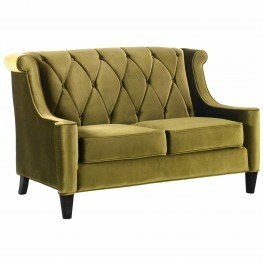 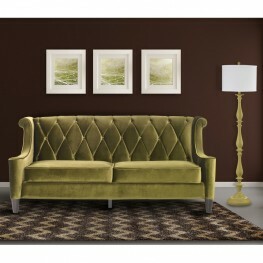 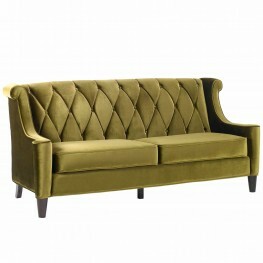 Comfor..
Lushly cushioned with abundant tufting, the Andre Chair is a stunning example of mid-century intertw.. 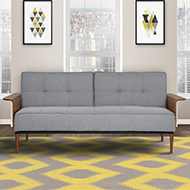 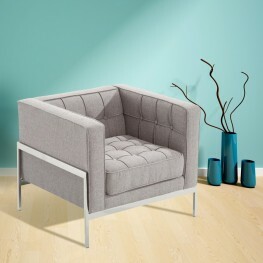 The Armen Living Andre contemporary accent chair is a beautiful addition to the modern household. 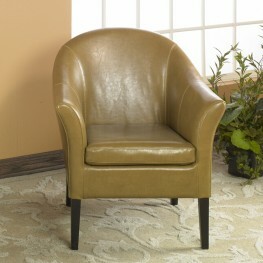 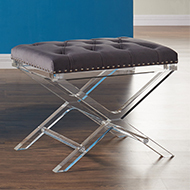 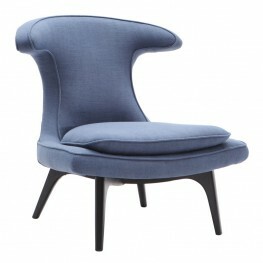 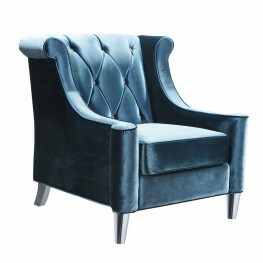 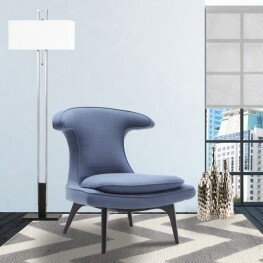 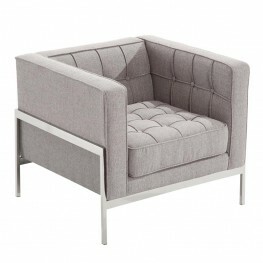 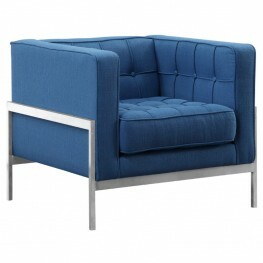 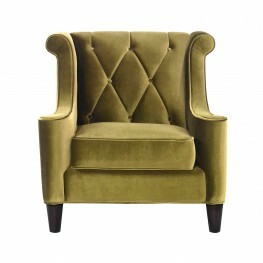 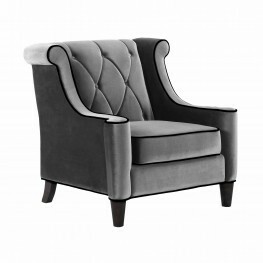 Pa..
More than just an accent chair, this breathing space armless chair sets the tone for the entire room.. 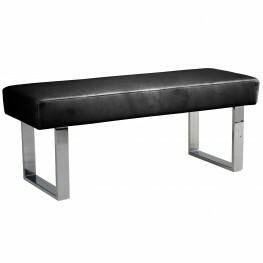 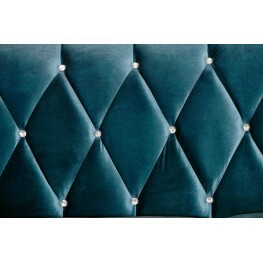 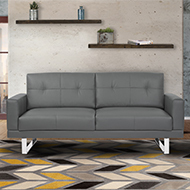 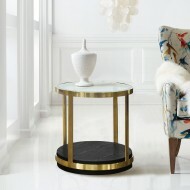 The Armen Living Astrid industrial coffee table is certain to enhance the beauty of any contemporary..
Tufted back seating adds a rich touch to this high back, blue velvet, transitional chair. 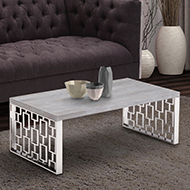 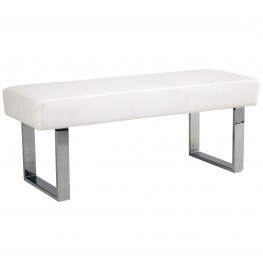 Made with ..
Gorgeous, beautiful, stylish and creative end table. 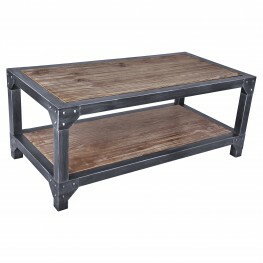 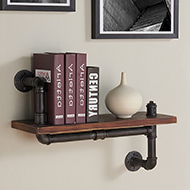 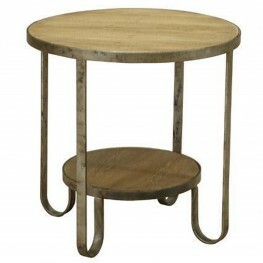 The Barstow table is made in the industrial-sty..